In accordance with the most recent experiences and stats, we welcome the huge progress which has been made in the development of integration programmes applied to youth and sport at EU level. Nevertheless, we acknowledge the partial disregard for what concerns the issue of employment concerning youth for what concerns the strategy mentioned in the perceived roadmap. True it is, as clearly stated in section A of the submitted document, that the whole framework is based on art. 165 TFEU, which exclusively deals with the activities carried out – or which should be carried out – by the Union in the fields of Education and Sport. However, as also the most established jurisprudence of the CJEU may suggest, the policies carried out by the EU institutions shall better be analysed from a unitary point of view; especially for what concerns the factually existing relationship between the social policies and the fundamental freedoms of the internal market contained in art. 26 paragraph 2 TFEU.  Under this assumption, given that the first pillar of European integration concerning natural persons is represented by the free circulation of people with a main sociocultural aim represented by the Schengen agreement, the illustrated plan tends, in our opinion, to partially ignore the implications concerning the second pillar: the free movement of persons ex art. 26 TFEU. Surely, the free movement of workers, as also the freedom of establishment and the other three fundamental freedoms were not thought to be applied to the field of education, as the “economic” counterpart to this issue may better be represented by the passive (and active) freedom to provide services concerned in the Treaty. Nevertheless, there are surely forms of employment-like activities – such as mandatory interns or other kind of stages, differently regulated by the domestic law of the Member States – which are extremely important for professional education; especially in a globalized economy such as we live in today. Therefore, being convinced of the fact that primary and secondary education are principally to be conceived as deeply individual experiences, education programmes and structures which are carried out through work-like relationships should be better supported by the Union, for they represent even a better opportunity for a real practical cooperation between young citizens of different Member States; in the intention to achieve a greater and deeper integration among the European youth. For this reason, given the success in education of “Erasmus+” program, the EU Youth Report Strategy 2019-2024 should touch the theme of youth employment. 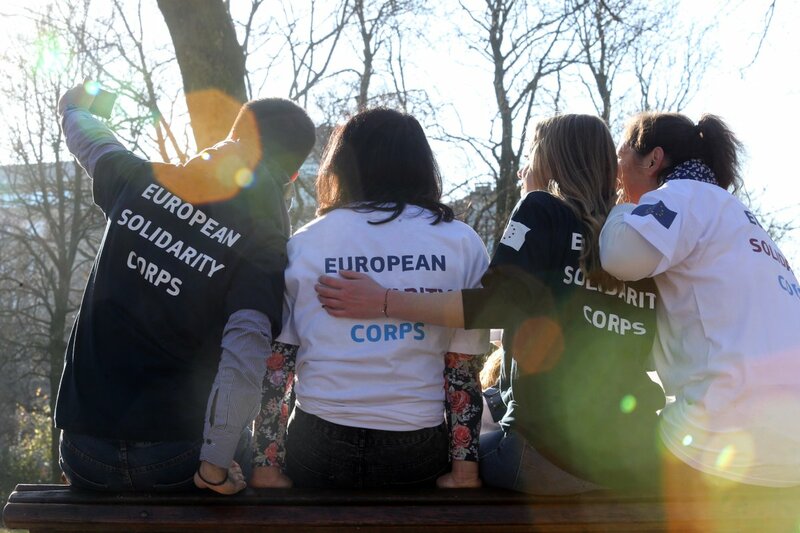 Rather than focusing on the Youth Solidarity Corps (YSC), the EU should enhance and boost its activities within the European Voluntary Service (EVS). While the YSC should still go ahead with a charitable format, the Union should set up some kind of model of European civil service for recent European graduates. Exempli Gratia: from 9 to 12 months; 35/40 working hours for 5 days a week; board and lodging paid; two outward and two backward flight paid; between € 500 and € 1.500 per month in accordance with the standards of living of the host country. The Service should include European and non-EU host countries and expand the sectors involved in addition to the social and the environmental ones. A good initiative which might be extended and reorganised following our guidelines is the EU Aid Volunteers initiative. We expect this system to be very successful both for young people wishing to take an active gap-year and for those wishing to engage in such an experience. Ludovico Lenners and Gabriele Pierini, Assistants – Presidency Office; Federico Pieri, President.